How did you do to have this "style" of context menu (immersive menu disabled) with the 1809 (as with the 1803) ? I had this by default, maybe it's because i installed special edition called Enterprise LTSC 2019, not Home/Pro. 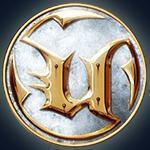 @Tihiy Do you still work on this project? 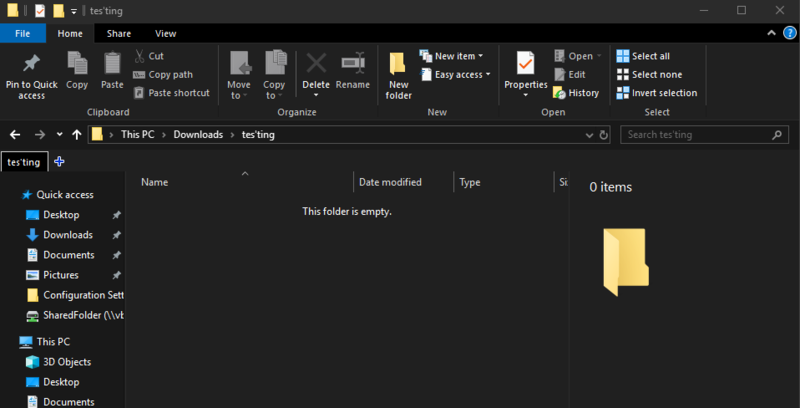 It's a pain for me to use Windows 10 explorer without OldNewExplorer. It's working fine for me, maybe try unchecking it in folder options. 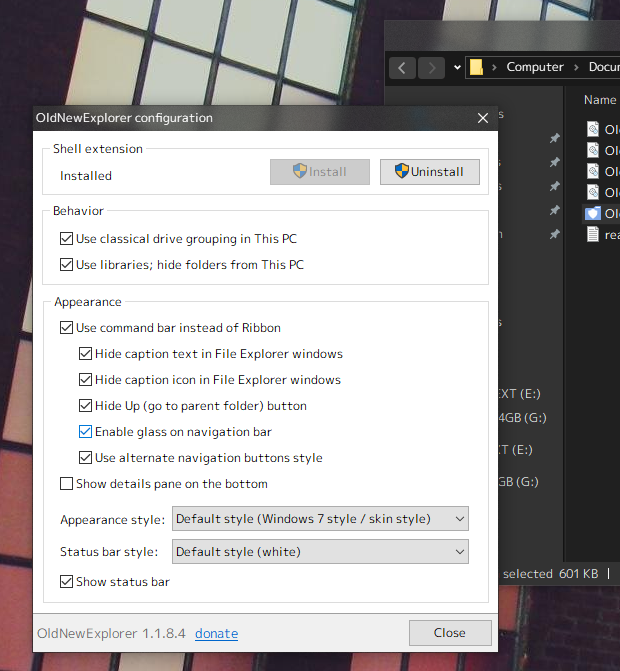 This is normal for the explorer window context menu on the command bar and address bar. 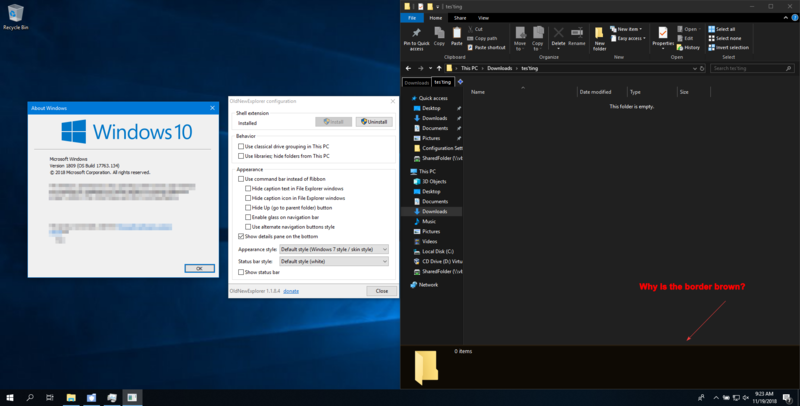 MS remove the option to disable ImmersiveContextMenu in Windows 10 1809. It seems to be an easy fix for CDefView::_DoContextMenuPopup, but I guess we really need your skills for the CProperTreeHost::CreateHWNDInternal part. Can we get rid of the blurry menus with the next ONE release? For some reason, the border to the Details Pane is brown. This isn't particularly fitting with the rest of the theme. Does anybody know why this is, or how to change to color to, say for example, a dark gray? Also @Tihiy, can you give option just like custom nav bar to override the up button icon? It is too frustrating to find the uifile for that specific icon. There is a very minor bug with latest ONE, the search bar in explorer gets clipped upto edge. Not bothering me but just indicating. I have been adding all my custom icons to the shell32.dll.mui file in C:\Windows\System32\en-US, you can make a copy of the shell32.dll and add all the custom icons you want then export the icon folder as a res file using Restorator making sure you only save the modified resources, then make a copy of the shell32.dll.mui file and open the file in Restorator, then drag and drop the res file you made on the open file in the left column in Restorator, you should now be able to save the modified file. After that you will need to take ownership of the shell32.dll.mui file then rename it to shell32.dll.mui.bak, then copy the modified shell32.dll.mui file back to that folder, you will then have to restart explorer or restart windows to take effect, you may also nee to clear the icon cache. To clear the icon cache I just use a batch file with this in it. Good luck, this is the only way I know works without causing a black screen. Unless Tihiy can give you a better solution. This is one of the best thing i came to know of replacing a dll resource without creating havoc or welcoming a disaster! This truly worked and it even allowed to replace bitmap for the navigation pane! (still ONE is useful if using theme like windows 7, which has different navigation pane bg). 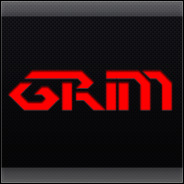 Thanks a lot man @MrGRiM!!!! 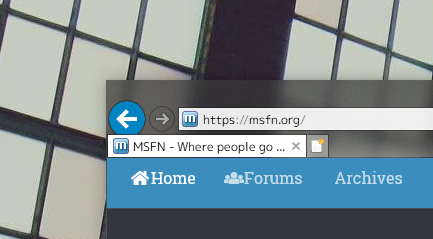 One more help, do you know where the background for address bar lies? (i am asking for specific dll, because the one with msstyle edit(Toolbars, header & rebar>rebar>aero>normal>active>background) messes up with internet explorer address bar) I have uploaded the image. @TihiyCould you update ONE to support 19H1 please? In Dark mode, glass on navbar option is invalid. In Dark mode, glass on navbar option is invalid﻿. Can you check on internet explorer it looks like the one i posed above?